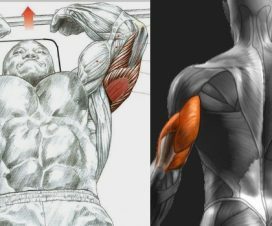 If you’ve been pumping up your biceps with paying little to no attention to the triceps, the results might be a bit off. 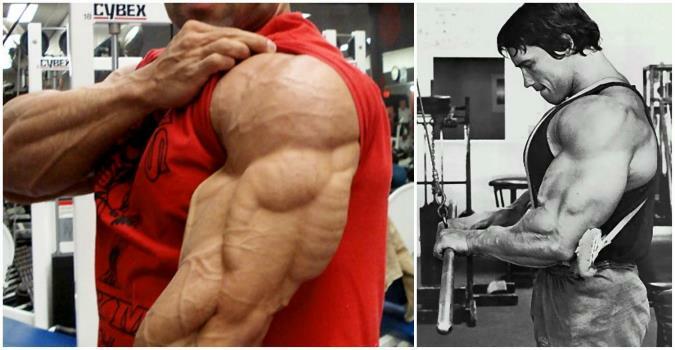 Since the latter make up the majority of your upper arm mass, you can’t really pride yourself with an insanely developed upper arm musculature without ripped triceps. If your triceps are out of shape, stop waiting for them to grow on their own – you’ll have to earn that powerful physique and the respect that comes with it. 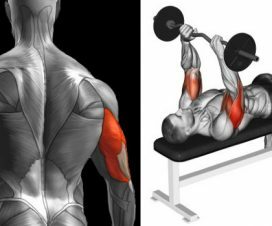 In this article we’ve put together a list of five top-notch triceps exercises that are guaranteed to give you the arms of a superhero that are as strong as they look! Back to the basics, guys. Dips are tough and old school, but there’s a reason why they bring better results than those sci-fi machines in state of the art gyms. 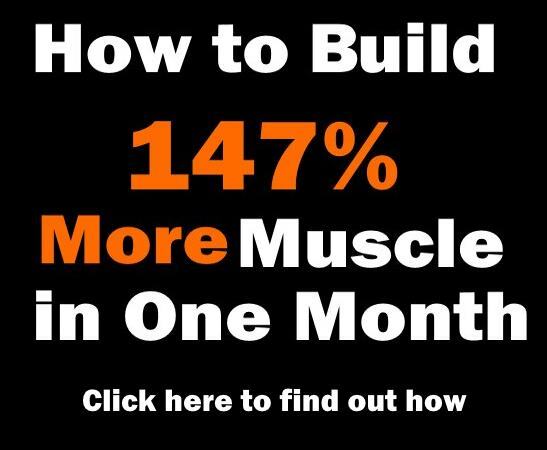 The dip is a compound movement that uses your own bodyweight and hits every head of the triceps (long, medial and lateral), which is the best way to grow. But if you want some serious gains and you want them now, why not take the basic dip to the next level of intensity by applying the 21 style. 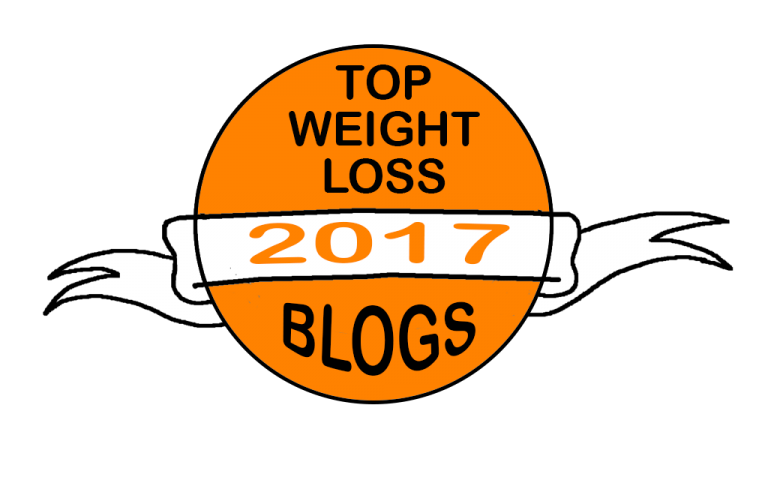 Start with an upright position on the dip bars, then lower your body (while keeping the elbows close to it). Perform 5 reps in the lower half part of the movement, followed by 5 reps in the upper half part of it. Finish with 5 reps with a full range of motion. When you get a bit comfortable with those settings, increase the number of reps from 5 to 7. The lying french press is a powerful advanced type of exercise specially designed for triceps so you should definitely consider adding it to your triceps workout. Have in mind that it requires a bit of caution because improper form or trying to cheat can easily lead to injury. But if you do it right, you’ll hit the pro league in no time! 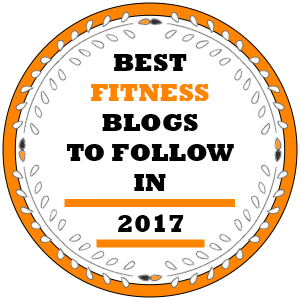 Start by lying down on your back and holding a barbell over your chest. Then, inhale, bend your elbows and start lowering the bar to the level of your forhead. As you exhale, press the bar back to the original position. If you want to further increase the tension on the triceps, start with the bar positioned over your forhead, then lower it in an arch and bring it over and behind your head. There’s a reason these push-ups are a staple exercise in the Army. If you’ve been continuously doing the regular kind so far, you’re ready for the diamond push-up. 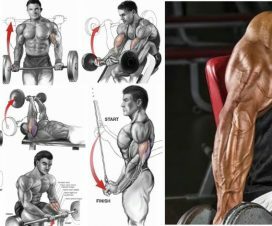 Many guys who’ve been struggling with their triceps definition have sparked up great arm progress with this simple exercise. As with any exercise, you need to perform the diamond push-up with a proper form in order to get the most of it. First of all, your body should be as straight as possible throughout the whole movement. Hands should be placed under the chest, with the thumbs touching each other or overlapping. When you descend, do it slowly while keeping your elbows in and pause for a few seconds at the bottom. Make sure that you keep the elbows in during the push-up as well. Perform 12-20 reps. After you master the diamond push-up with solid form and a decent number of reps, try placing even more load on the triceps by performing it with elevated feet.